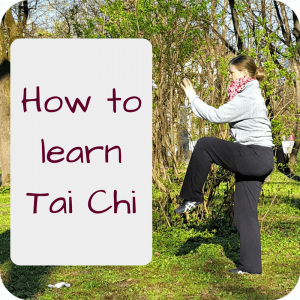 This blog is all about Taijiquan and Qi Gong. I love empowering people to feel and see the benefits of Taijiquan and Qi Gong and want to help YOU to succeed in these body movement arts. 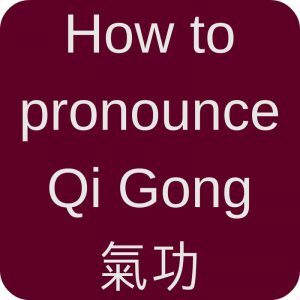 So whenever you come to Qialance, you will find a lot of food for thought: book lists, my own thoughts, motivational posts, Taijiquan details, explanations of (Chinese) technical terms like “What is Qi” etc. I am a mother of two young children and live in Munich, Germany. 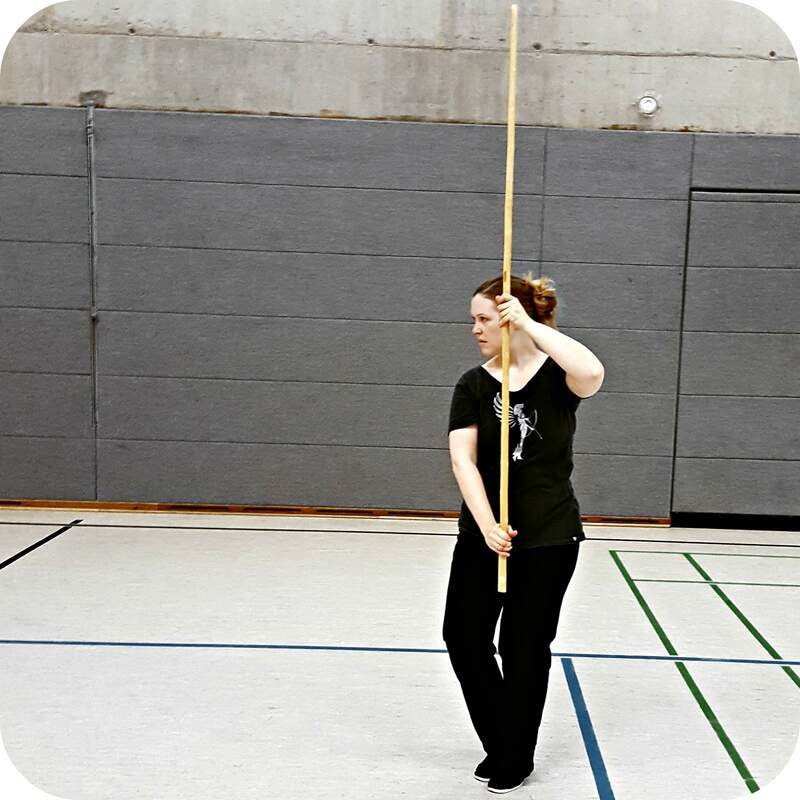 I started learning Taijiquan und Qi Gong in 2004 while working as a business consultant. In 2008 I quit my job and started teaching Taijiquan. However, I do not teach at the moment. Instead, I enjoy writing for this blog. 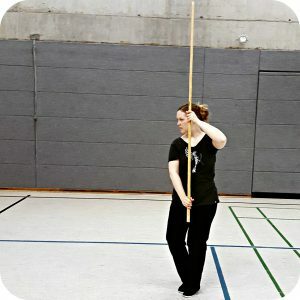 In fact, I enjoy writing so much, I also write about Taijiquan and Qi Gong on my German Qialance blog. I really love practicing the 108 Yang form. 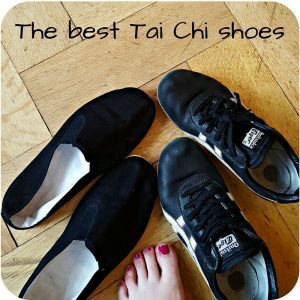 But it is important to me that this blog is open to all Taijiquan styles! My weapon of choice is definitely the fan. 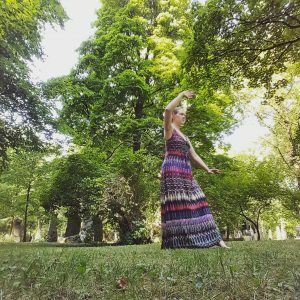 If you want to know at which places I already practiced Qi Gong, look here. My favorite colors are gray, purple and pink. So if you happen to visit a workshop or seminar with me, it is very likely that I wear my favorite pink shirt! Now, if you want to stay in contact, feel free to send me an eMail!